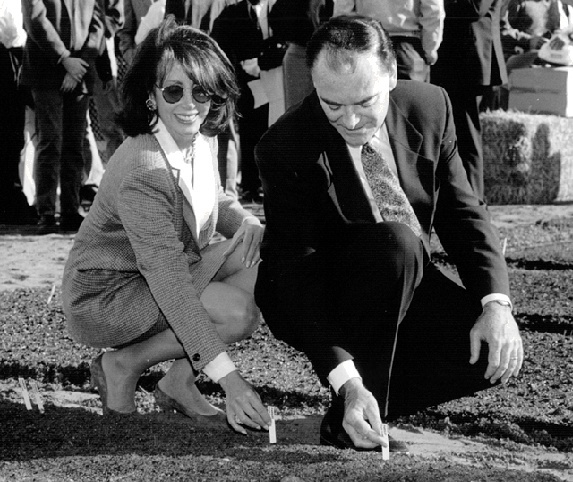 Mayor Jordan and member of the House of Representatives Nancy Pelosi. Former police chief, he surprisingly won election by campaigning against the poor, homeless, and the general collapse of civility in San Francisco during Agnos' uninspired administration. He has often seemed a local version of Ronald Reagan, putting forth a pleasant, serious, befuddled front. Many controversies over appointees to city agencies, several minor scandals. Has been most forceful in attempting to "herd" the homeless out of town through coercive and authoritarian homeless "aid projects" (MATRIX) while very little attempt to provide real housing has been made.